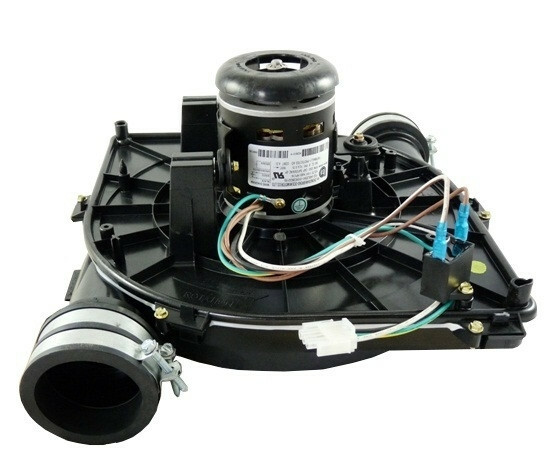 This draft inducer motor assembly replaces Carrier part numbers: 320725-753, 320725-752, 320725-751. Carrier has been the world leader in HVAC solutions for more than one hundred years. Their proven track record in new product development that is energy efficient and environmentally friendly gives them the clear edge in the HVAC industry.